Innovation is at the heart of what we do and we are continually committed to bringing fantastic innovative products to the market each year. This year we have 43 new products to share with you in our 2019 Techincal Catalogue. 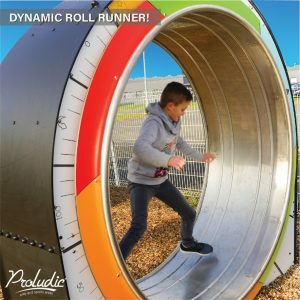 Some of the highlights in terms of product inclusions is most definitely our activity based ‘Dynamic Roll Runner‘. Designed for those children aged 6 and above, offering 3 users this fantastic experience at any one time – This really is a unique piece of equipment that would look great at the heart of any playground. To view the film of the equipment in use please click here. 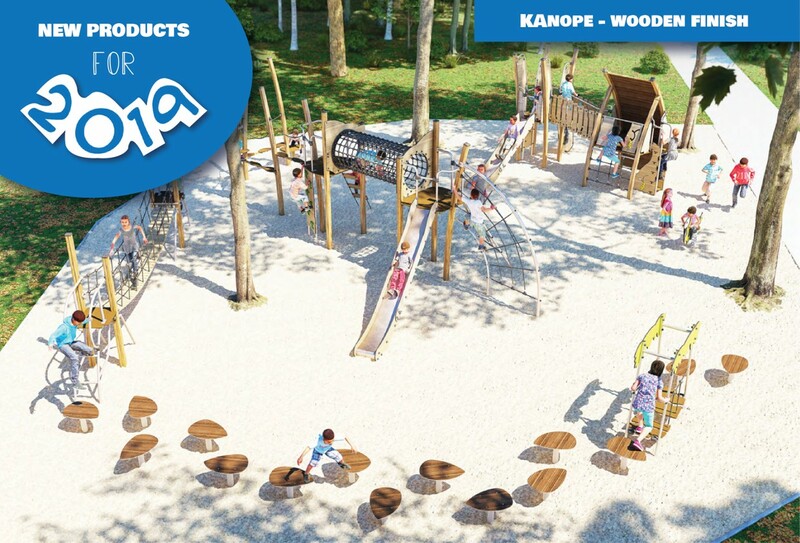 Proludic redesigned their popular Kanope equipment in 2017 and have taken the key elements of the outdoors and created a unique twist incorporating an urban interpretation of nature. To develop on the success we have had with this range to date, we have created a Timber Effect finish which is ideal for rustic & rural settings and offers greater choice of finish.